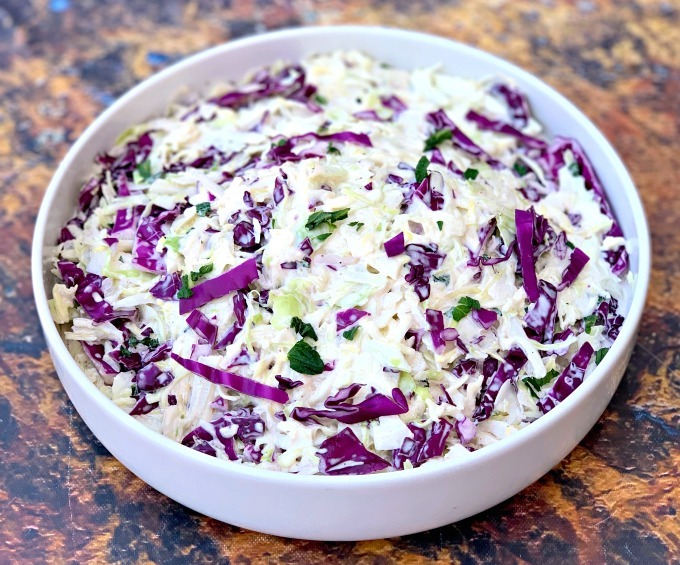 Keto Low-Carb Coleslaw (Paleo, Sugar-Free, Gluten-Free) is the best healthy, low-calorie recipe to pair with your BBQ and summer salad. This crack slaw recipe includes homemade dressing with mayo. You can go with no mayo if you prefer a vinegar based slaw. Green and red cabbage are low in carbs making this the perfect side dish! Ditch the KFC version and make your own at home! 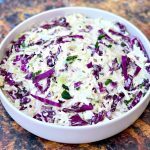 Coleslaw is super popular during the spring and summer months, but I can probably eat it all year long! The store-bought and restaurant versions are usually loaded with sugar. They are also sprinkled with carrots, which have carbs. A small number of carrots may not knock you out of ketosis, but I still chose to admit them. 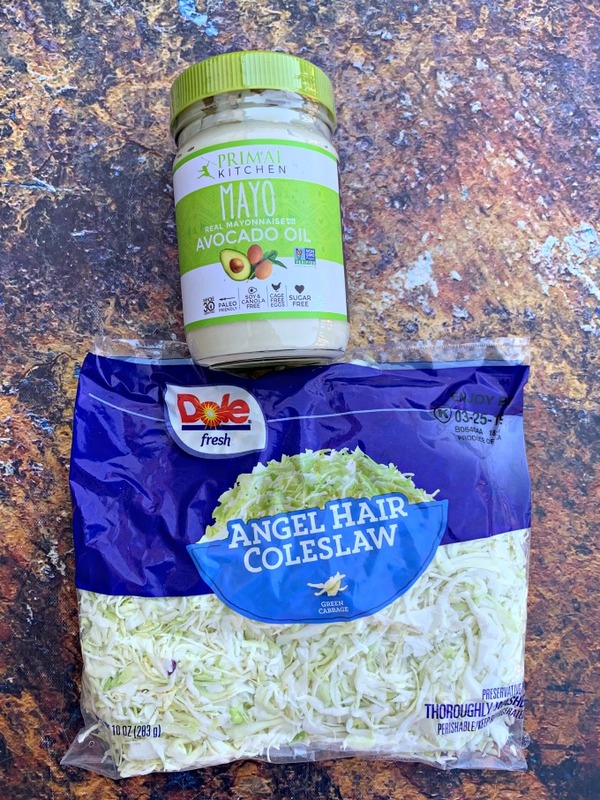 You can purchase angel hair coleslaw (which is shredded cabbage without the carrots) at any grocery store. I purchased it along with red cabbage to make this dish. You can choose to use the version with carrots if you wish. Adjust the macros as necessary. Gather your ingredients. 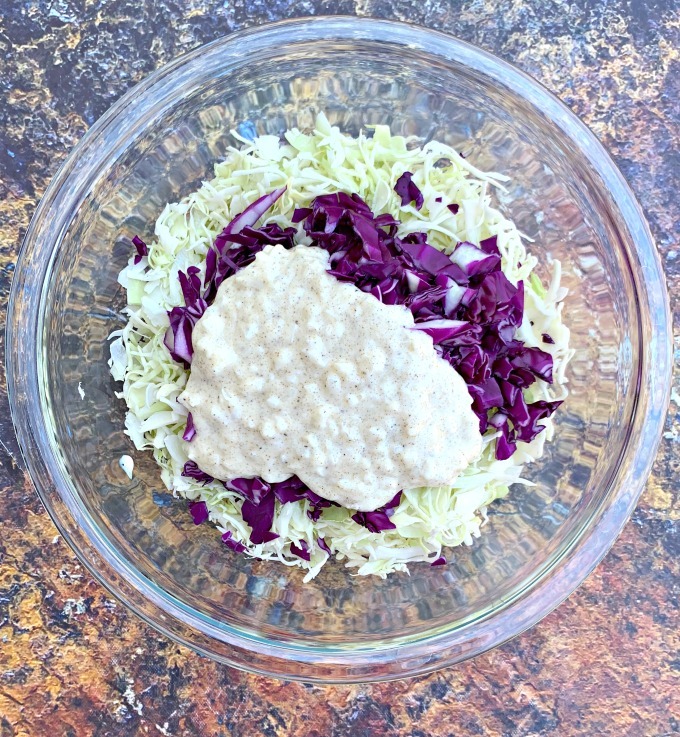 You will need coleslaw mix (which is shredded cabbage), apple cider vinegar, zero-calorie sweetener, mayo, celery salt, and onion. Cover and chill for at least one hour. How Many Carbs Are in Keto Coleslaw? My recipe for keto coleslaw has 2 net carbs per serving. What is More Keto Friendly Mayo Coleslaw or Vinegar Coleslaw? Both mayo coleslaw and vinegar coleslaw are both equally keto friendly because full-fat mayo and vinegar have zero carbs. 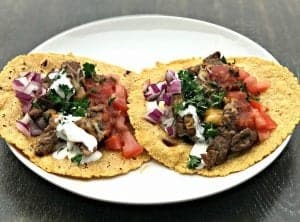 I use both mayo and vinegar in this recipe. The mayo helps add fat to the dish, which is necessary for flavor and the creamy texture. The apple cider vinegar helps add acidity which aids in flavor. What Goes with BBQ Pork and Keto Coleslaw? 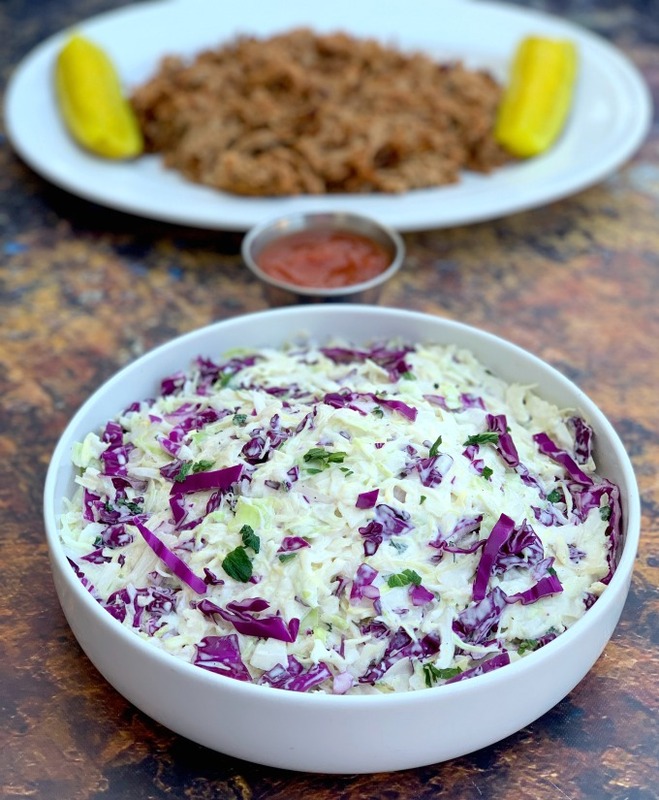 I love to pair this coleslaw with Keto Pulled Pork using my Homemade BBQ Sauce or Keto Bacon Cheeseburger Casserole. 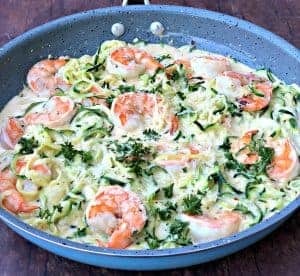 You can also add on my Keto Zucchini Noodle Pasta Salad as an additional side dish. A nice salad with Homemade Keto Ranch Salad Dressing works well, too! 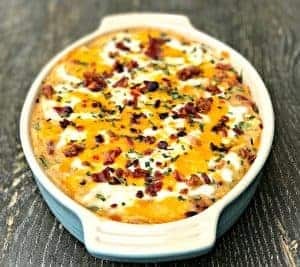 How Do You Make Keto Blue Cheese Coleslaw? 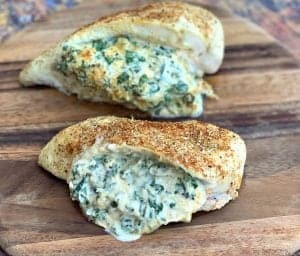 Sprinkle in blue cheese when you add the mayo and seasonings. This is a great way to add zest to standard coleslaw. Is Mayonnaise Good or Bad for a Keto Low Carb Diet? 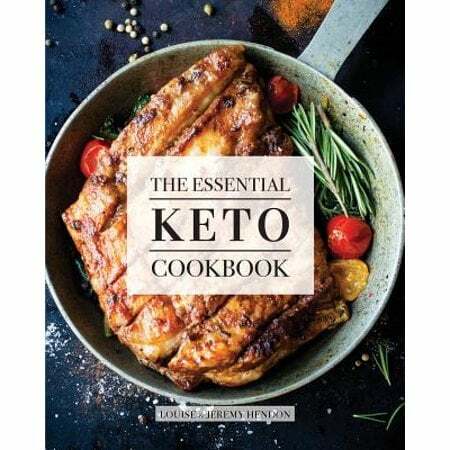 Mayo is great for a keto low carb diet, because it is rich in fat, which works great for keto macros. It’s also carb free if you stay away from the fat-free brands. You can also snag mayo made with avocado oil for a healthy fat option. I like the Avocado Oil Mayo from Thrive Market. How Many Calories are in Homemade Coleslaw? 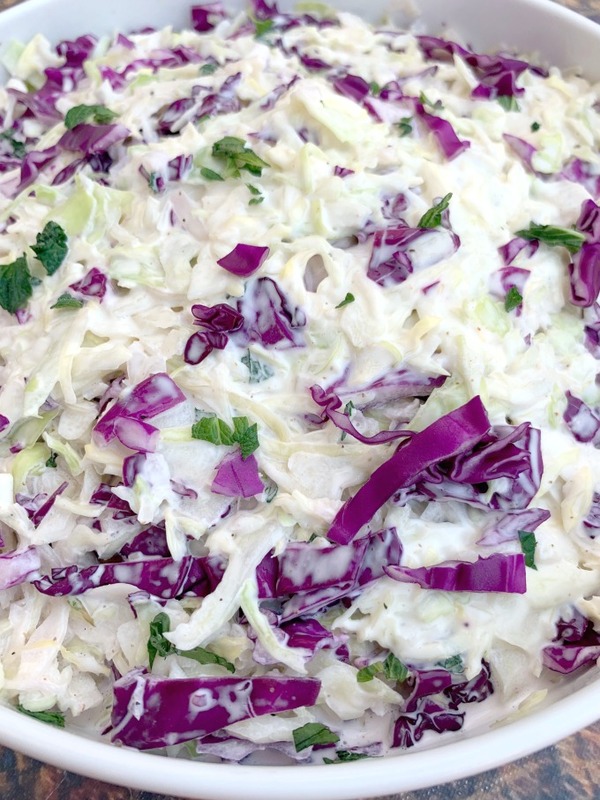 Typical homemade coleslaw has about 200 calories and 14 grams of net carbs. This can vary widely depending on how much sugar is used in the recipe. 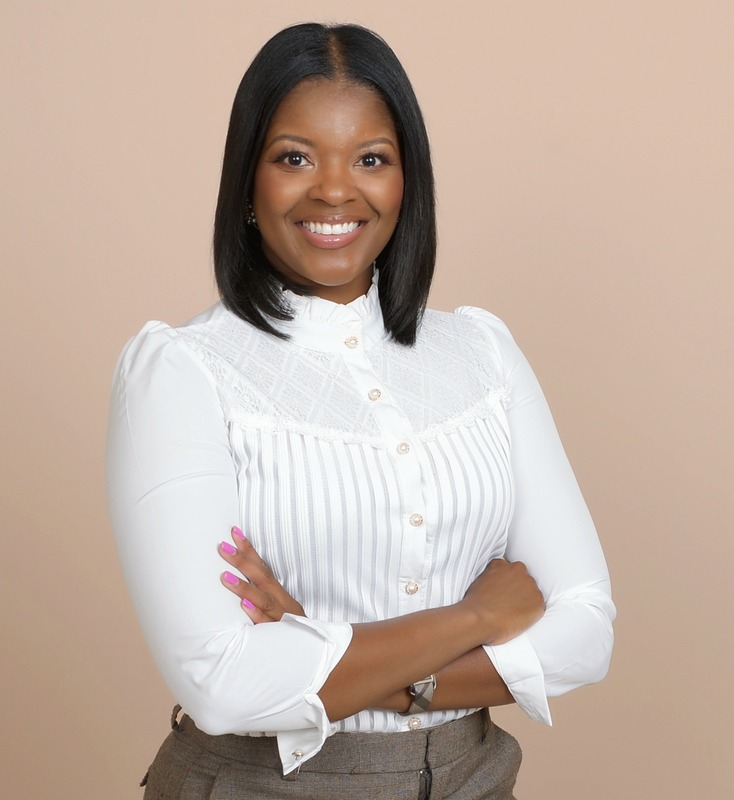 I’ve seen recipes that call for 1-2 cups of refined sugar. That’s definitely a carbs overload! 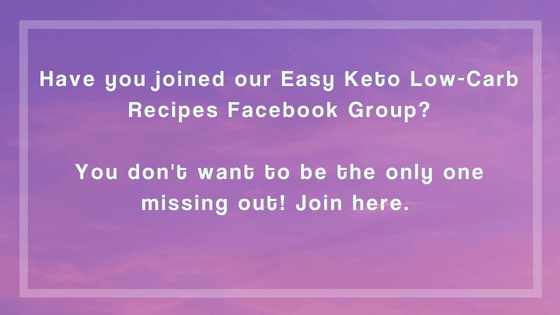 Is KFC Coleslaw Keto Friendly? KFC coleslaw has 14 net carbs. I wouldn’t say it’s keto friendly because it has more than half the amount of daily recommended net carbs. The key to the perfect coleslaw is to taste repeatedly as necessary. 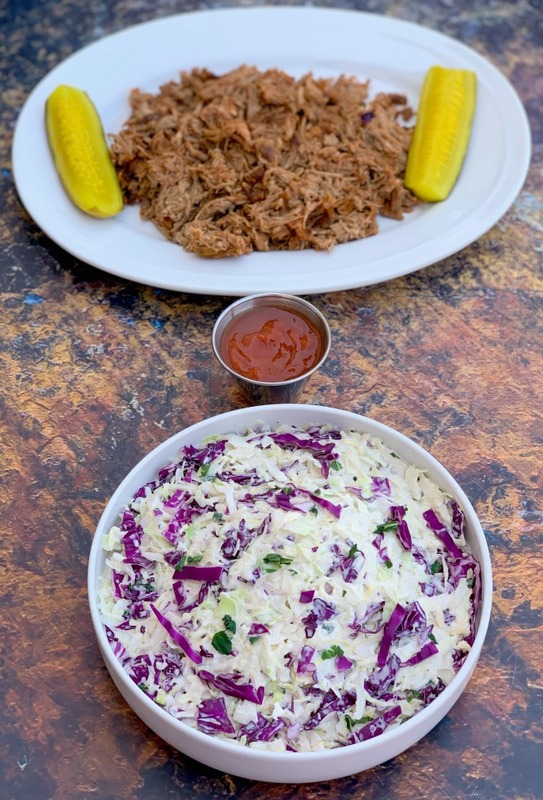 Decide how you prefer your coleslaw. Some prefer a really creamy coleslaw. If you like the KFC coleslaw, you may prefer yours to be really creamy. If so, add additional mayo as needed. If you prefer yours to be somewhat dry, start with 1/4 cup of mayo and adjust as needed. If you like sweet coleslaw, adjust and add more sweetener. 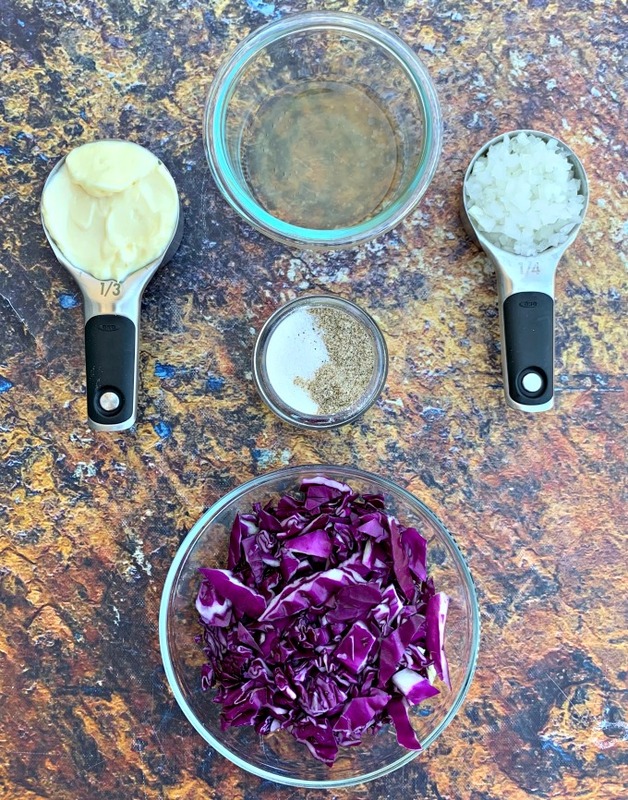 If you prefer a very vinegar based slaw, add more vinegar and start with a teaspoon of sweetener and adjust as necessary. 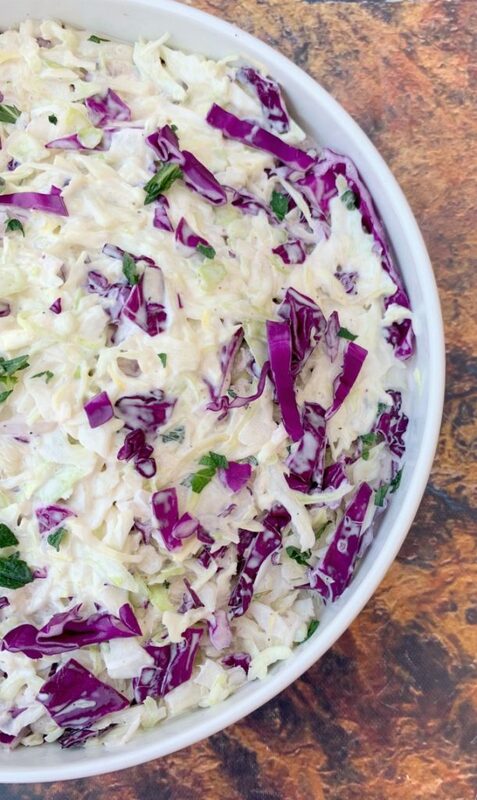 Keto Low-Carb Coleslaw (Paleo, Sugar-Free, Gluten-Free) is the best healthy, low-calorie recipe to pair with your summer salad. This crack slaw recipe includes homemade dressing with mayo. You can go with no mayo if you prefer a vinegar based slaw. 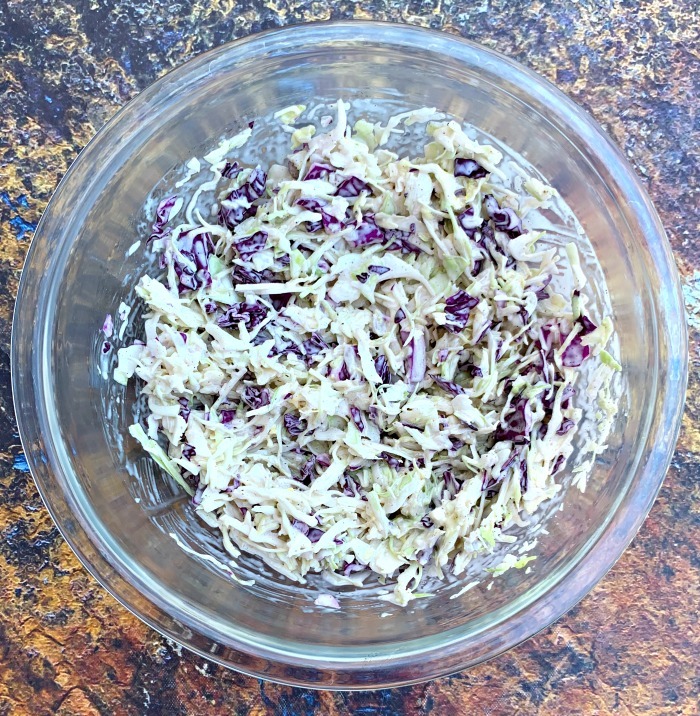 Green and red cabbage are low in carbs making this the perfect side dish! 2 tablespoons apple cider vinegar I like for my coleslaw to have a taste of both vinegar and sweetness. To make the perfect slaw to fit your taste, I suggest you start with 1 tablespoon of apple cider vinegar and 1 tablespoon of sweetener. Taste repeatedly and adjust as needed. 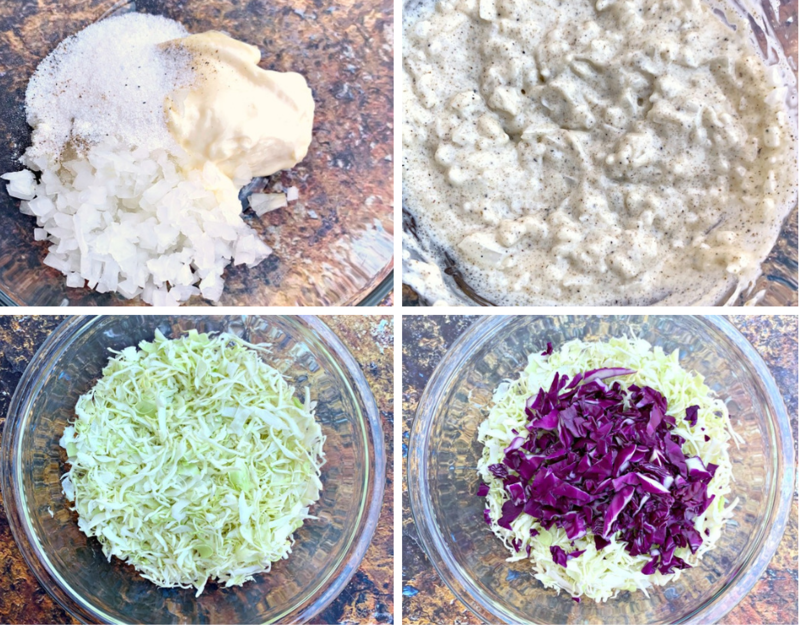 4 cups shredded coleslaw mix I purchased the kind that is cabbage is only without carrots. Add the mayo, finely chopped onion, apple cider vinegar, sweetener, celery salt, salt and pepper to taste in a small bowl. Stir to combine. Add the coleslaw mix and red cabbage to a large serving bowl. Drizzle the mayo mixture throughout. Stir to combine. Cover and refrigerate for at least 1 hour to serve chilled. I love how simple this is, it really did only take 10 minutes to throw together! This coleslaw was absolutely delicious! !